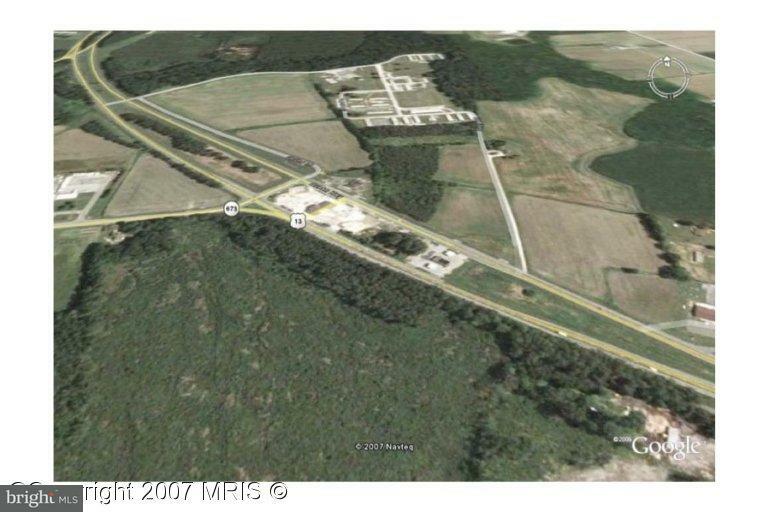 LAND LEASE - 1.08 ACRES LOCATED IN THE MEDIAN OF US ROUTE 13, WESTOVER, MD. EXCELLENT VISIBILITY AND ACCESS FOR BOTH NORTH BOUND AND SOUTH BOUND TRAFFIC. JOIN GOOSE CREEK EXXON AND SUBWAY IN THIS LOCATION. PUBLIC SEWER TO THE SITE.